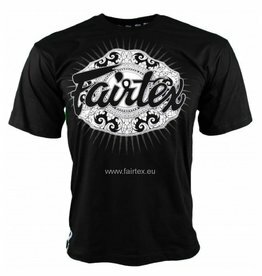 Fairtex TS37 zwart T-shirt met Champion ontwerp. Train in stijl met dit originele Fairtex T-shirt. Fairtex TST51 wit Fairtex Fight Team T-shirt. 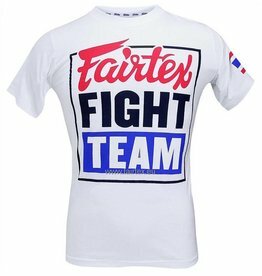 Train in stijl met dit originele Fairtex T-shirt.